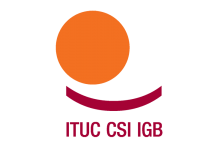 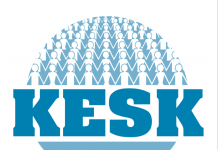 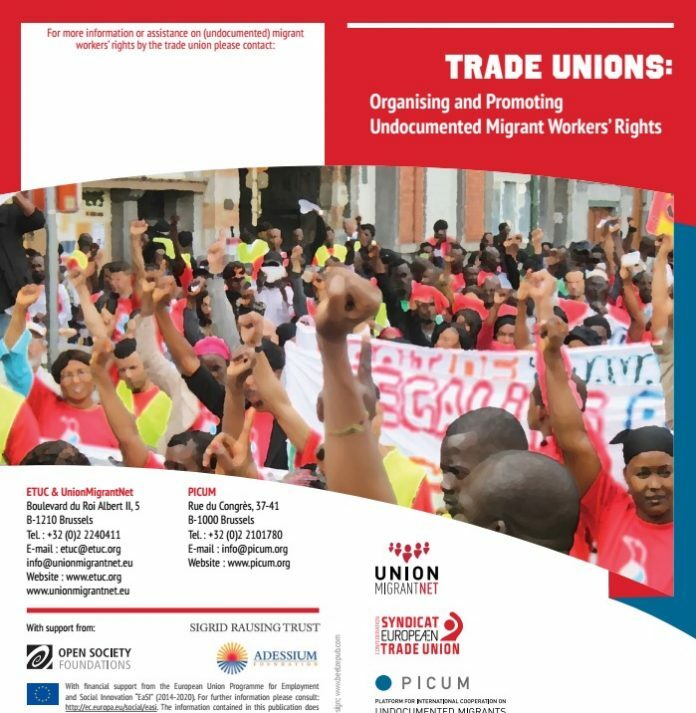 ETUC published Trade Unions: Organising and Promototing Undocumented Migrant Workers’ Rights Leaflet in English and Turkish. 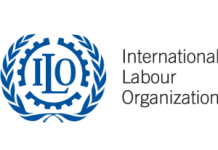 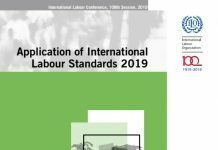 The leaflet lists 10 ways unions can promote undocumented workers’ labour rights. 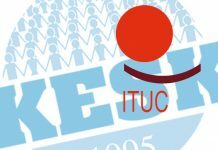 Previous articleMALTEPE MAY DAY COMMITTEE: Together we are strong!